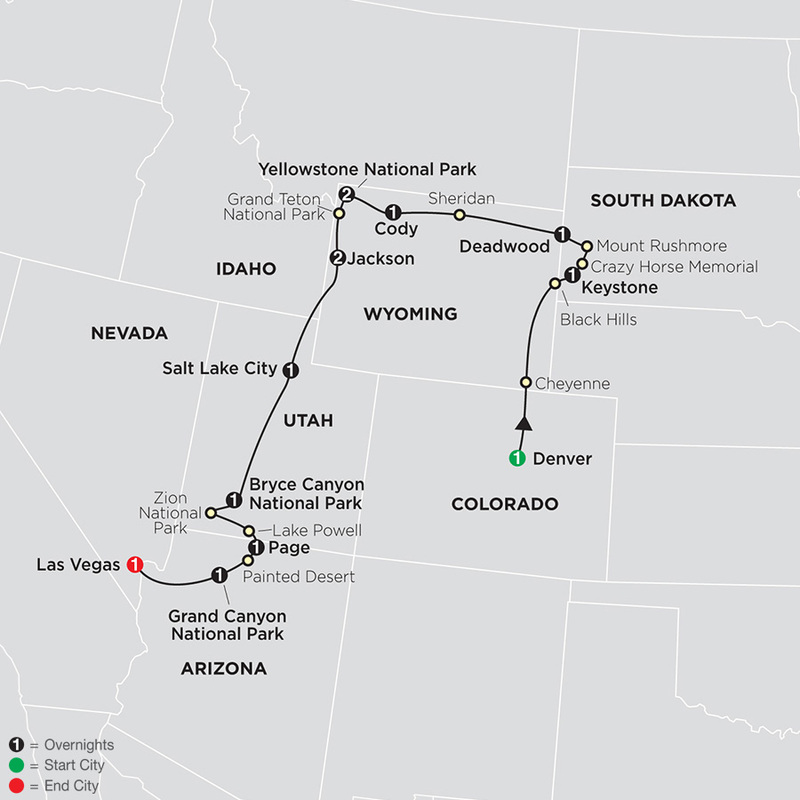 In South Dakota, visit Crazy Horse Memorial, built to honor the famous Sioux Indian leader; incomparable Mount Rushmore; and Deadwood, once a lawless gold-mining town. 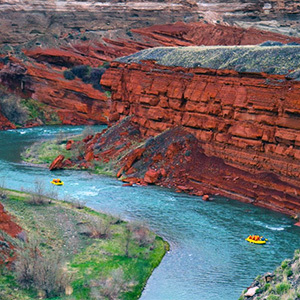 In Wyoming, stay two nights inside Yellowstone National Park and see magnificent views of Yellowstone Canyon, Lower Falls, and world-famous Old Faithful Geyser. 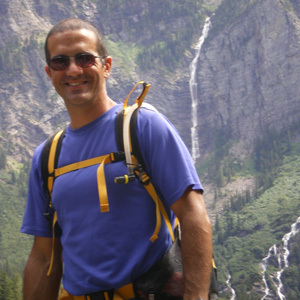 Yellowstone has the largest concentration of mammals in the lower 48 states, so have your camera ready for wildlife such as bison, elk, and pronghorn. Journey into breathtaking Grand Teton National Park—home to 13,770-foot-high ridges—for a delightful stroll along glacier-fed Jenny Lake. 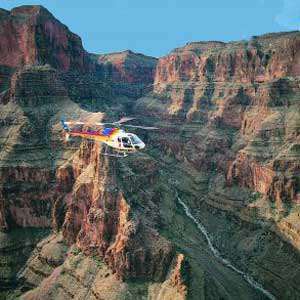 Enjoy an optional flight over scenic Monument Valley. 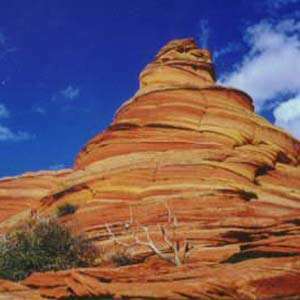 Then, cross the Painted Desert and head through Kaibab National Forest before arriving at GRAND CANYON NATIONAL PARK in the early afternoon. 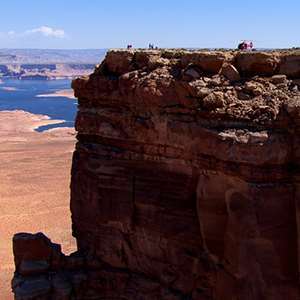 Marvel at one of the Natural Wonders of the World as you experience amazing views. You’ll have plenty of time to do some viewing before dusk, as your accommodation is inside the National Park.. 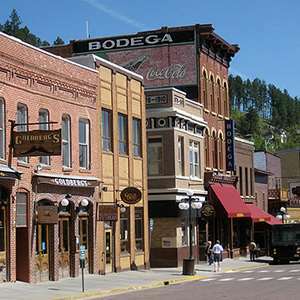 Discover the unique history of this once lawless gold camp as your local guide recounts local facts, lore and more, all the while introducing you to some of the Deadwood's most colorful characters! 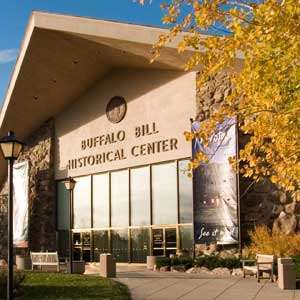 Learn more about history, the culture, the beauty and the images of the American West at the world's finest western museum. 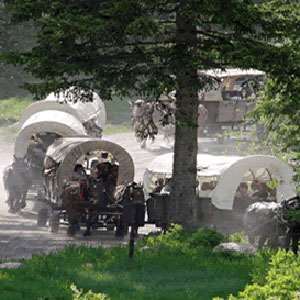 Traveling by horse-drawn covered wagons, you are swept away from the Town of Jackson into beautiful Cache Creek Canyon for an evening of entertainment and delicious BBQ dinner. 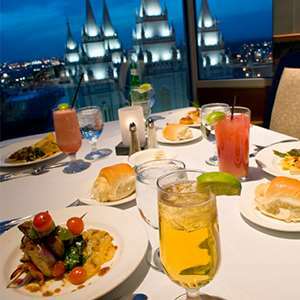 Start the evening with a visit to the Temple Square garden followed by a unique dining experience in the tradition of Temple Square's exceptional service and hospitality. 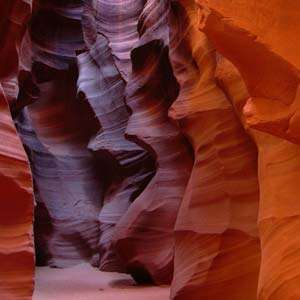 Glide through the narrow walls of Antelope Canyon, famous for its tapestry colors and unusual rock formations on this popular cruise on Lake Powell.